Product information "Zipato Security Extension Module (for Zipabox2)"
The Security Extension Module expands the Zipabox2 gateway to support variety of wired security sensors and accessories. 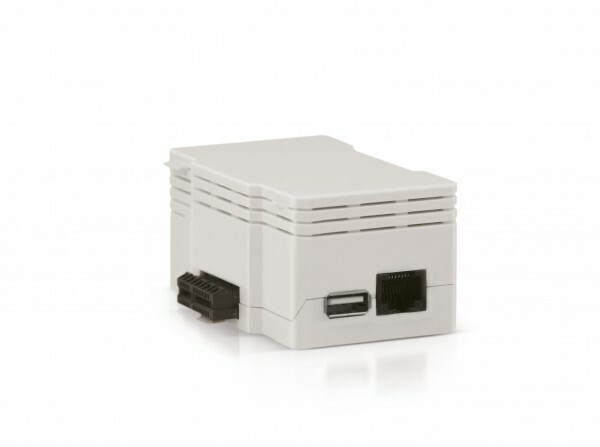 The Security Module can use up to 6 additional zone inputs and has an additional USB port for connection of an USB 3G stick. That can be used for internet backup in case of local internet connection breakdown. The module also provides supervised auxiliary power output and a lead-acid battery charger, allowing you to power connected devices. Related links to "Zipato Security Extension Module (for Zipabox2)"